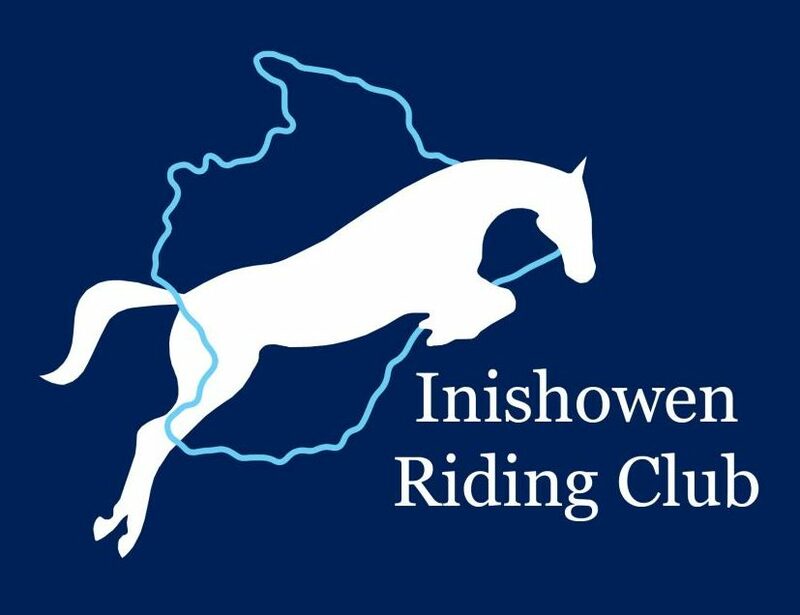 Inishowen have WON the Audrey Jacobs Team Challenge 2018! Our team of Nicola, Paul, Lauren and Lynne where the only team to finish on a score of 0, leaving them unbeatable! Well done guys! Our second Showjumping team, consisting of Stephanie, Samantha, Sarah and Lauren finished in 5th place. In dressage, the Inishowen team of Sharon, Nicola, Lynne & Lauren placed 2nd with some fantastic scores. Our second dressage team of Samantha, Sarah, Lynne & Lauren placed 4th! Again with some fantastic scores. A massive thankyou to Letterkenny RC for running a great day. And a big well done to each and everyone of our members who came today, everyone went home with a rosette!